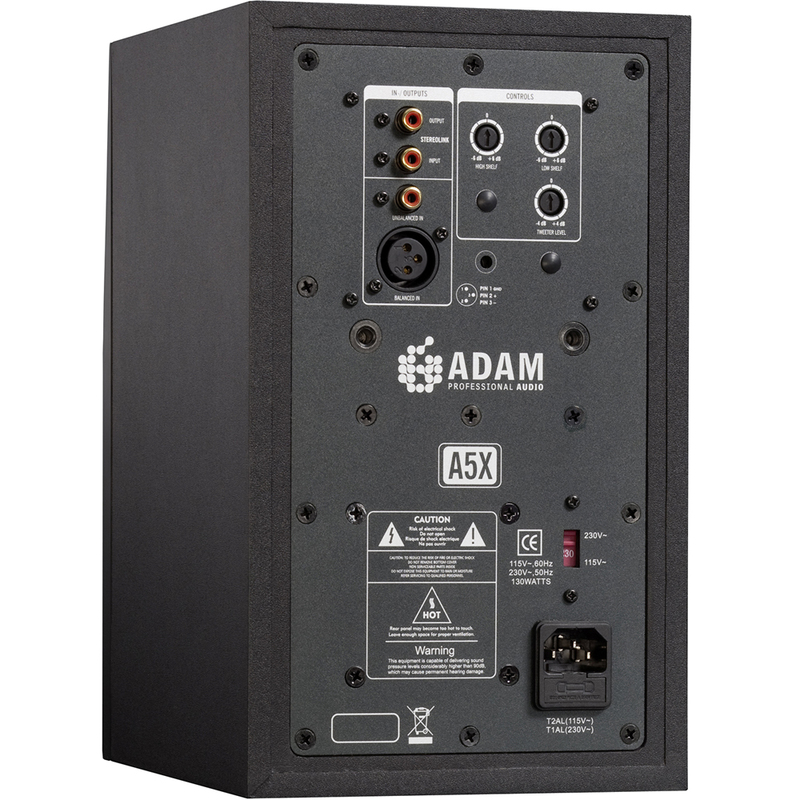 The Adam Audio A5X is popular among professionals working in television studios and remote broadcast vans. 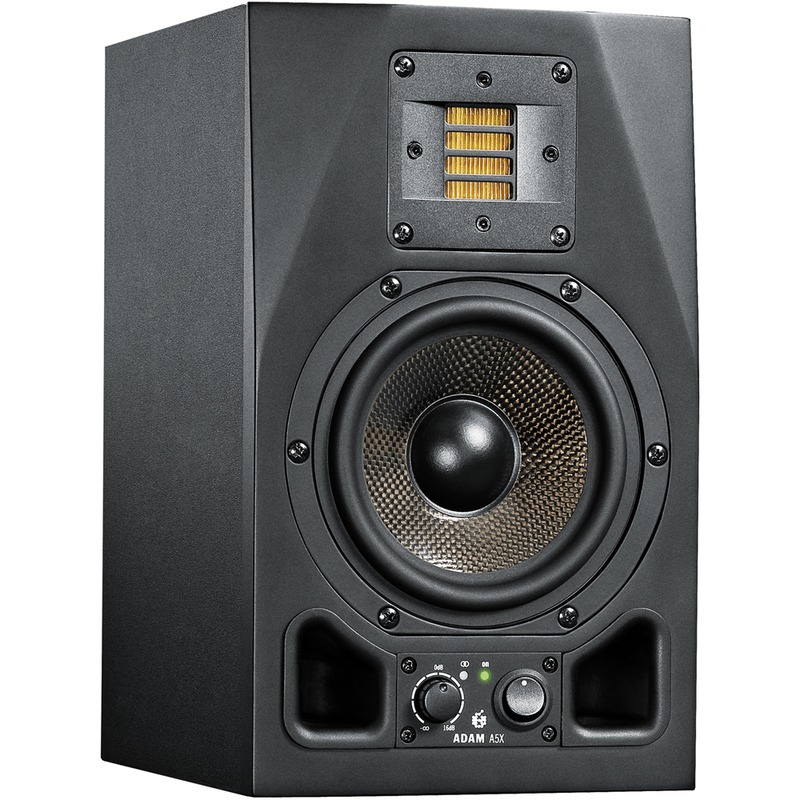 The A5X can also be found in numerous home/project studios around the world. Its open, powerful sound makes the A5X a trustworthy and useful tool for multimedia applications as well.